Gameplay-facilitating trainer for Naruto to Boruto: Shinobi Striker . This trainer may not necessarily work with your copy of the game. 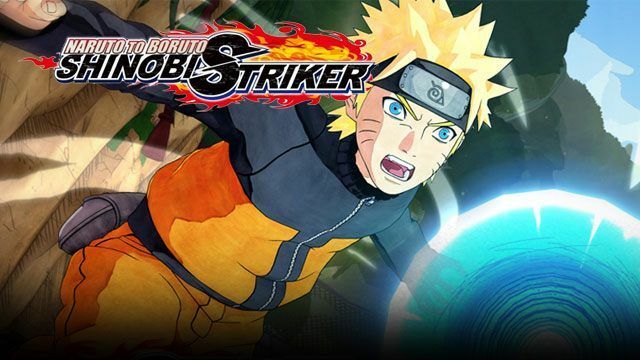 Available here: Naruto to Boruto: Shinobi Striker Trainer. This trainer is for Single player use! Attempting to use with other players may cause you to be reported and then banned! Numpad 1: Health - toggle on for unlimited health. Numpad 2: Unlimited Ninja Tools - toggle on for unlimited ninja tools use. Numpad 3: Instant Attack Cooldowns - toggle on for instant attack cooldowns. Numpad 4: Instant Secret Technique Ninjitsu - toggle on and you can perform the secret technique ninjitsu attack at any time. Numpad 5: Freeze Mission Timer - DO NOT USE THIS until you enter the mission. Once in the mission, if there is a timer, toggle this on and the time will freeze. Toggle back off when mission is over. If you enter some missions with this already on, the mission will end instantly, so leave off unless needed. Numpad 6: Set RYO - enter the STORE then press this to give yourself the amount shown in the trainer. You may have to leave the store and come back to see it has changed. You may need to sell something or buy something to lock the amount to your account. Numpad 7: 9 Scrolls - toggle this on then go to the store and toggle this on then click Scroll Appraisal. If you already have a scroll, this will give you 99 of them. Likely the value will show 0. Next, toggle this back off, then leave the appraisal section, then come back to it and you will then have 99.